John Ellison worked as a bushman for Gamman's Mill at Omanawa Falls in Tauranga. Serving in World War I, he was killed in action during the Battle of the Somme in Northern France on 26 March 1918. He is remembered on the Grevillers (New Zealand) Memorial in Grevillers British Cemetery, Pas-de-Calais, France. Story by Fiona Kean. Husband of Florence (nee Lilley). Remarried to Joseph Hunter Hall (1881-1963) in 1927. Bushman, Gamman's Mill at Omanawa Falls in Tauranga. 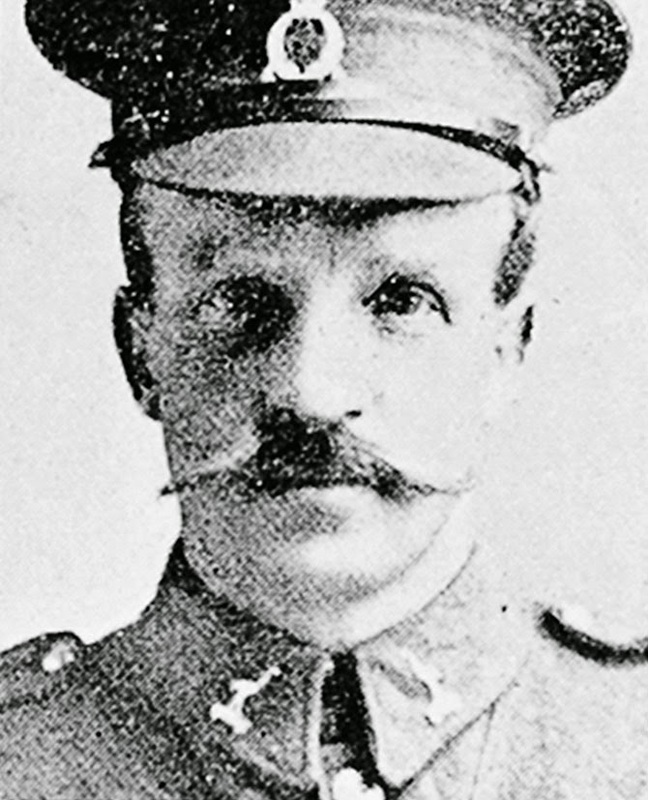 John Ellison, known as Jack to his friends in Tauranga, had been resident in New Zealand for 10 years having emigrated from England in 1906, when 25 years of age. In 1913 he found work as a bushman at Gamman’s Mill operating at Omanawa Falls and quickly became part of that community. Jack enlisted in October of 1916, as part of the 22nd Reinforcements with friends Charles and Bert Lilley. Before departing for Trentham a social at the Omanawa school house was held in their honour. A large crowd gathered and enjoyed music and dancing until midnight. Presentations were made at supper with each man receiving a watch and hearty applause. Made of bronze, the soldier’s rank is not recorded, thus acknowledging that in death all men are equal. On 3 January 1917 during Jack’s final leave in Tauranga he married Florence Lilley (reg. 1917/109). A month later he sailed for England. After a brief period at Sling Camp he joined the 1st Battalion of the Auckland Regiment in the field in France and was killed in action on 26-27 March 1918. The sad news was delivered to Florence a few weeks later. Tragically for Florence her brother, Charles Lilley, was also killed later that year. 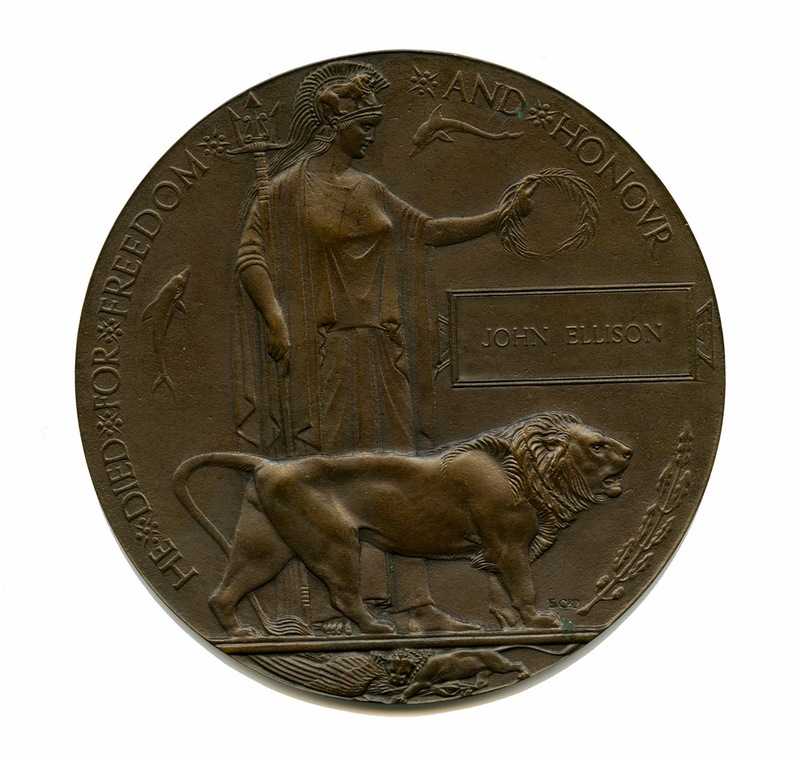 As Jack’s wife at the time of his death Florence was entitled to receive his medals, scroll and plaque and they were sent to her in 1921 and 1922. However, having remarried in 1920 their arrival must have been a sad and perhaps even awkward reminder of Jack. No doubt this led to the decision to send the items to Jack’s mother in England. This is where they surfaced several years ago and have now been returned to Tauranga. As part of Tauranga’s museum collection they will remain as a memorial to Jack and a reminder of the sacrifices of Tauranga’s men. [first published on the Tauranga Historical Society Blog, reproduced here with permission].